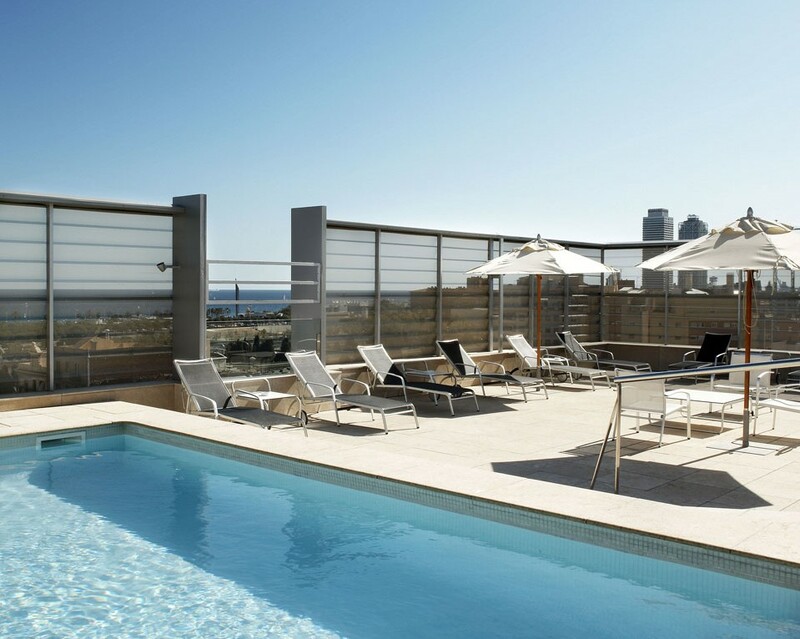 This 4 star hotel is located in the heart of the upcoming and fun neighbourhood of Poble Nou. You will still have the authentic feel of Barcelona meanwhile you´re located next to the beach, shops and restaurants. 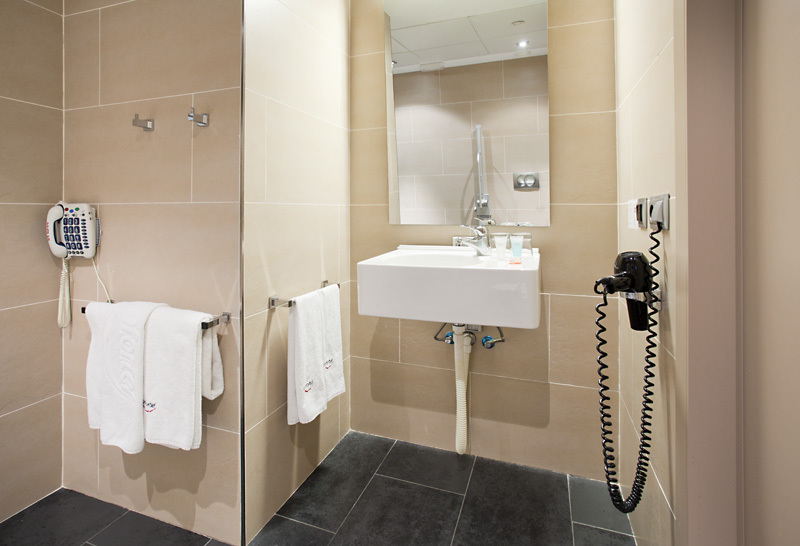 This 4* hotel is perfectly adapted for wheelchair users. The breakfast area, lift and access to the rooms are easily accessible. 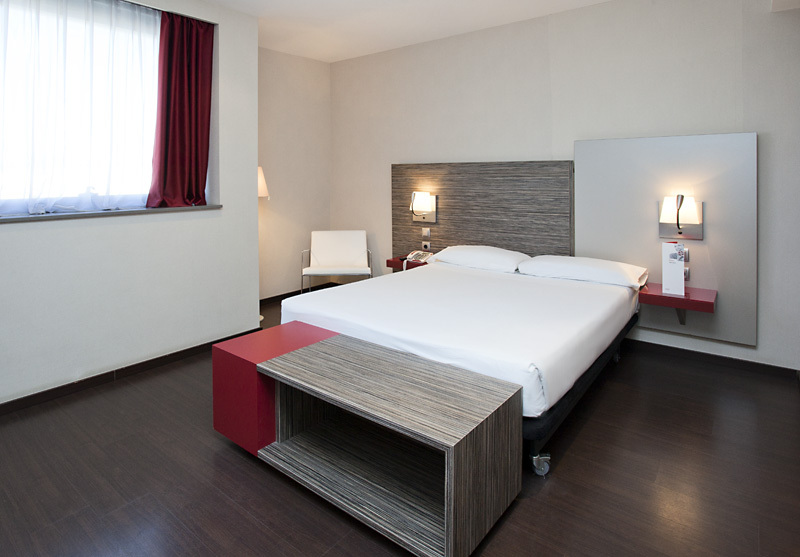 The hotel has a modern design, the rooms are clean and spacious. 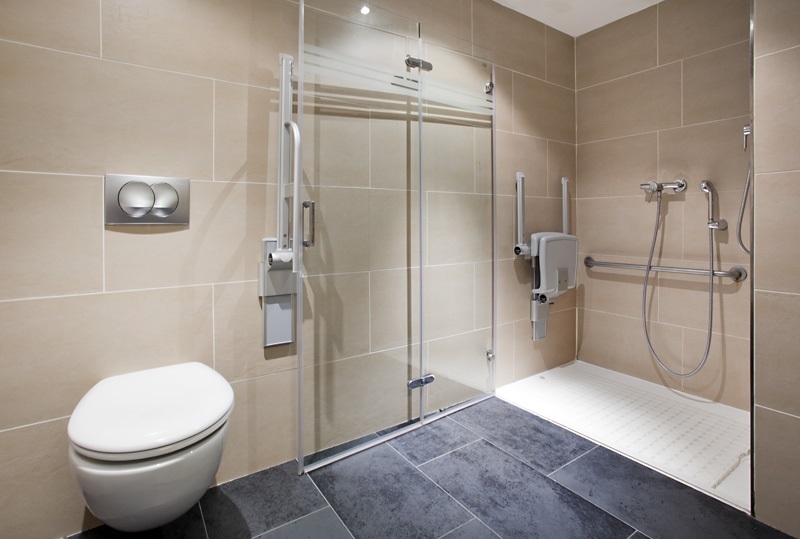 The bathroom has all the amenities for people with reduced mobility to get around. The roof top pool has a hoist. Bring your sun cream!